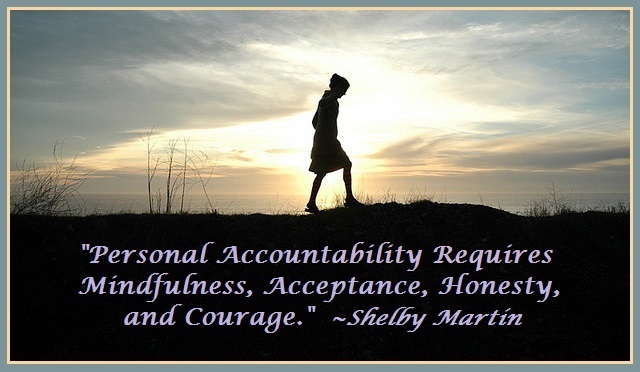 Accountability is the willingness to accept responsibility for every choice. It is acting with integrity— doing what we say we will do. When we make a mistake, we do not seek to hide it or avoid it. We need the courage to face it willingly. 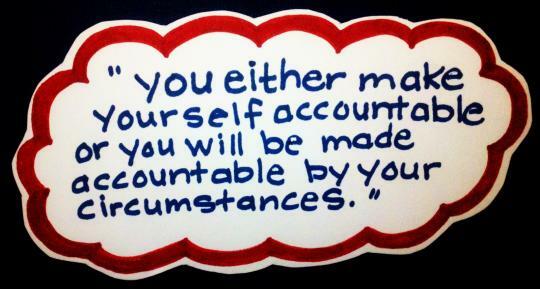 Accountability is the glue that ties commitment to results. I am my problem, but also my solution. 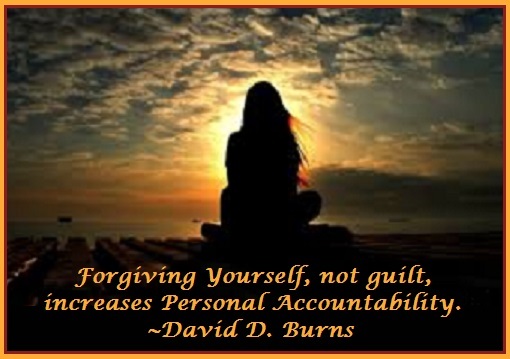 “Wisdom stems from personal accountability. We all make mistakes; own them… learn from them.